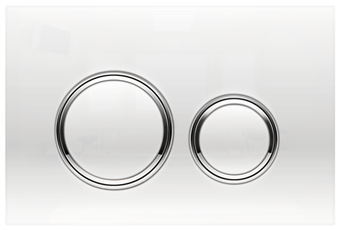 Geberit Sigma Dual Flush Plates in any RAL Colour (custom colours available on request). Suitable for Sigma 21, Sigma 50 and Sigma 70 Flush cisterns. 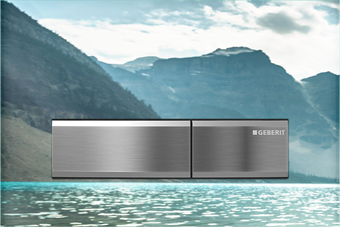 Your own image digitally printed on your custom made Geberit flushplate.